Lab A4 is to layout a simple microcontroller board. 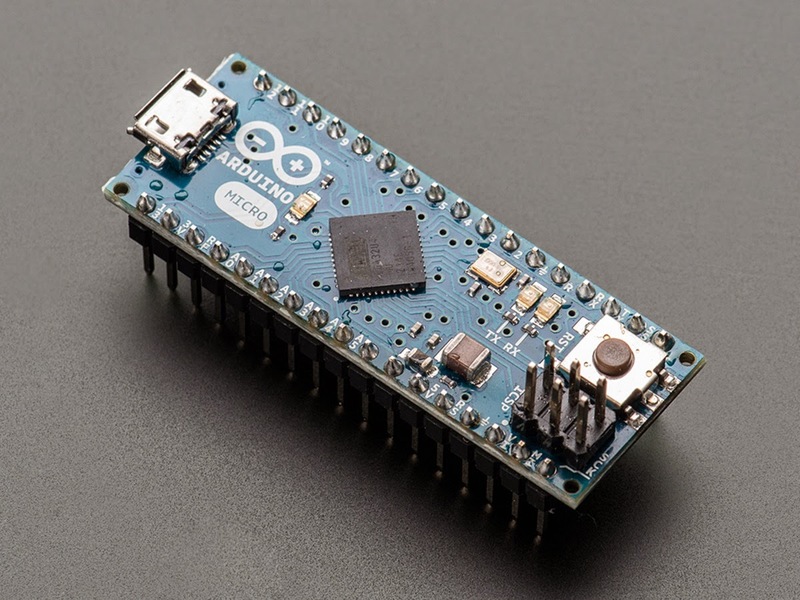 One possibility is a copy of the Arduino Micro, and you can find the schematic on their website. Other possibilities can be discussed with the staff.